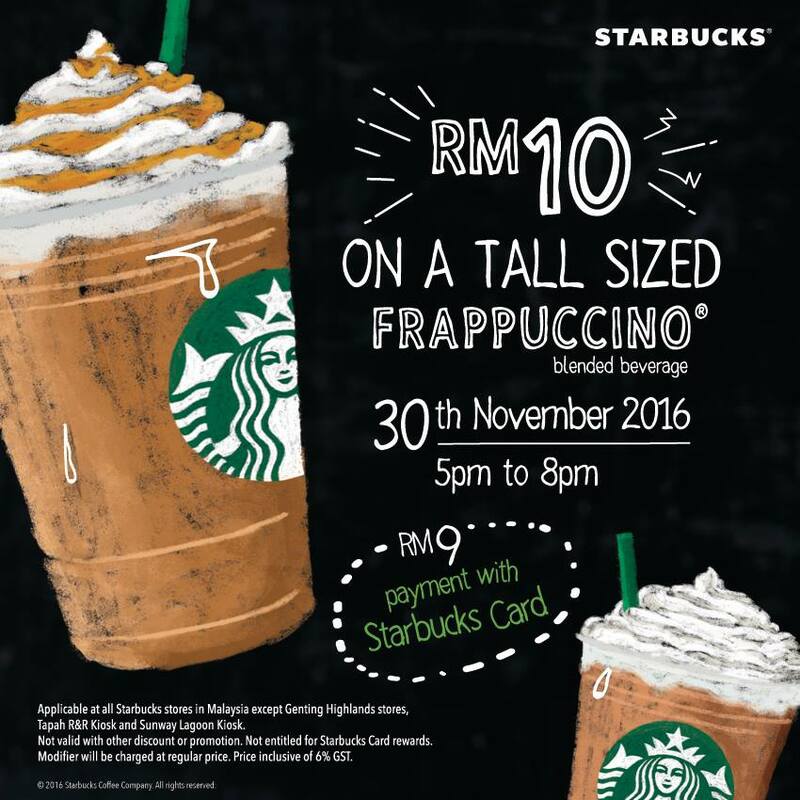 Starbucks Offer Any Tall Sized Frappuccino At RM9 Only! 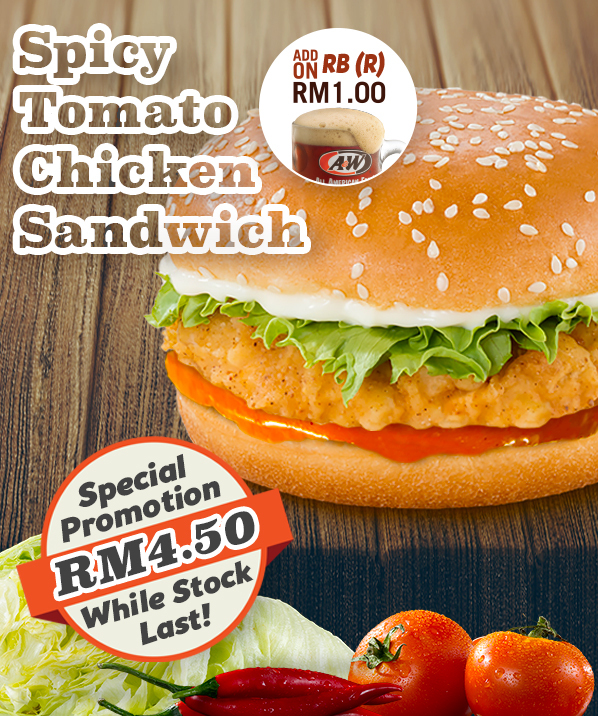 A&W Special Offer Spicy Tomato Chicken Sandwich And Signature RB Only At RM1 Deals! 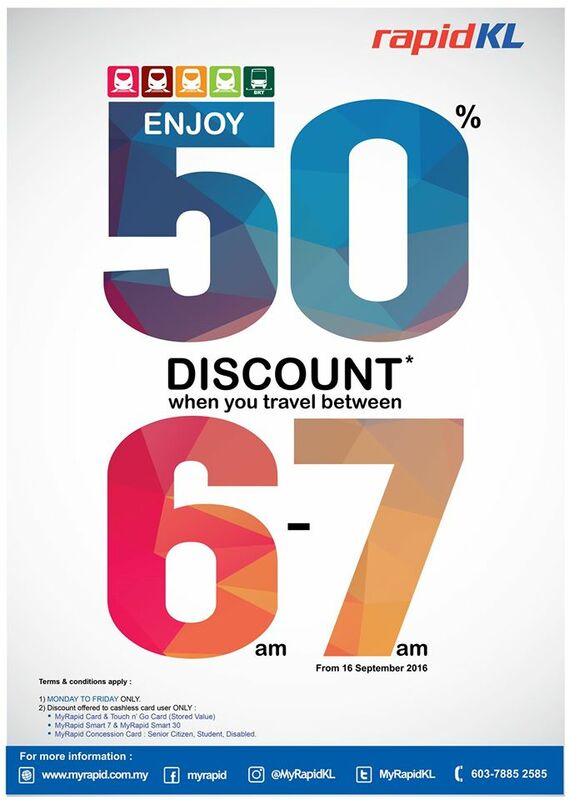 Gap Kids Offer 30% off Storewide and Extra 20%off Discount Promo! 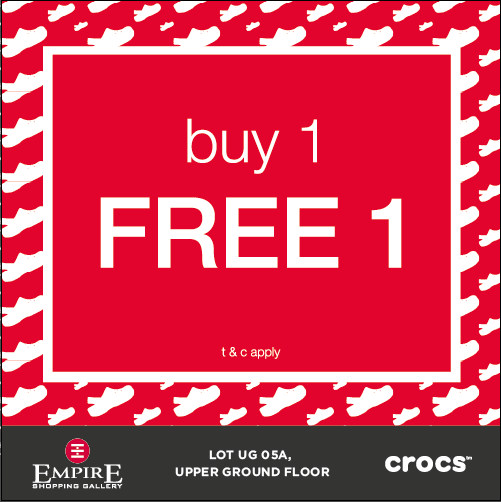 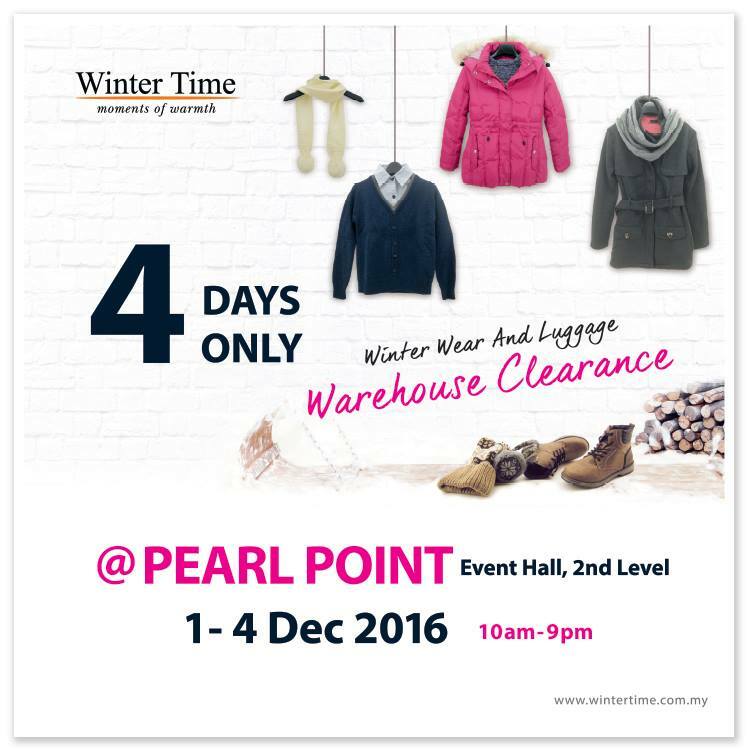 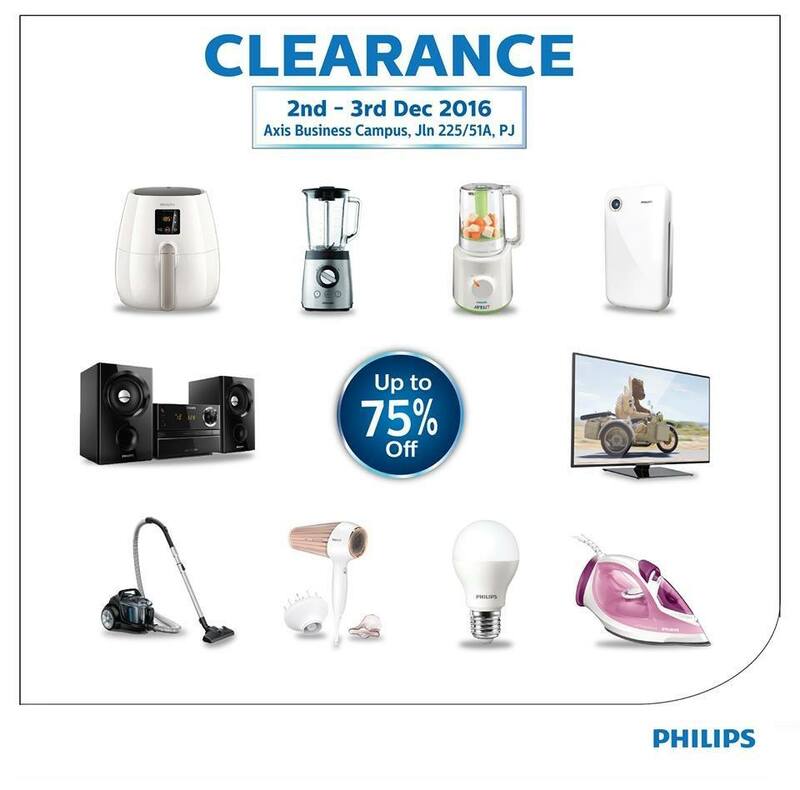 Crocs Offer Buy 1 FREE 1 Promo! 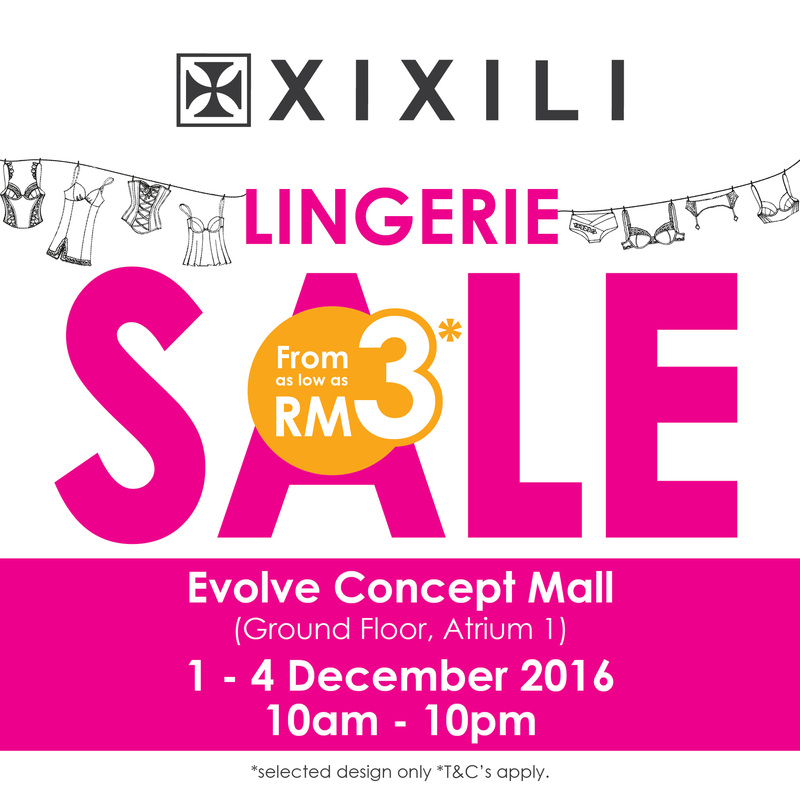 FREE Kansai Paint E-Brochure Get Inspiring Design Color Ideas And Trends for 2017! 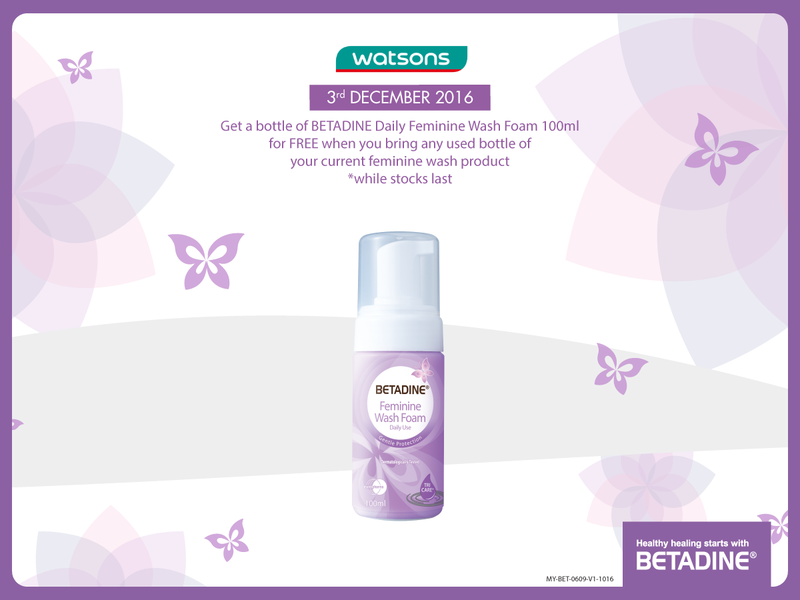 FREE A Bottle of BETADINE® Daily Feminine Wash Foam 100ml Giveaway!